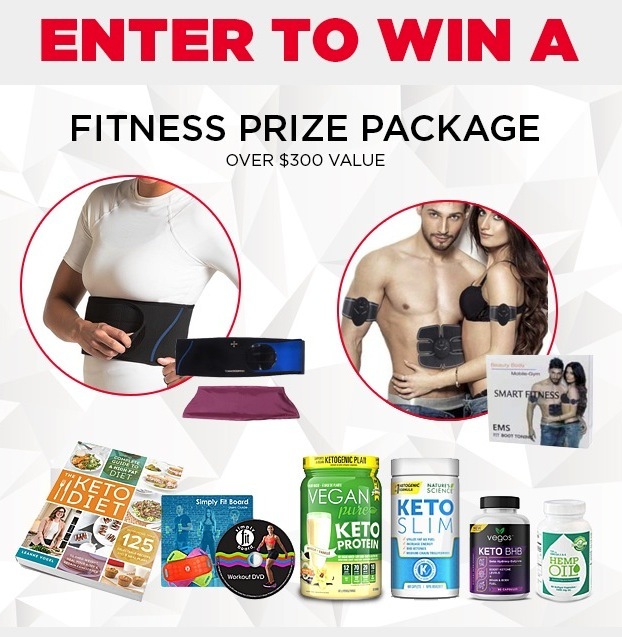 Enter now to the Showcase Contest, in it, you get the chance to win a Fitness Prize Pack valued at $300. This contest is open to all legal Canadian residents who are at the age of 18 or older. To enter this contest you need to visit the official Showcase Contest website and fill the online entry form including your full name and email address. In addition you need to visit the official Showcase Facebook account and like the page. For an extra entry visit the Showcase Instagram account and follow it. This contest closes on February 1, 2019 at 5:00 pm EST. Winners to be selected in a random draw. Selected entrant will have to answer a skill-testing question. The Showcase Contest begins on January 9, 2019 at 9:30 am EST and ends on February 1, 2019 at 5:00 pm EST. Winners will be contacted by Showcase by February 4 2019 via email.